Just in time for summer, get a FREE Yachting Magazine Subscription! For a limited time you can sign up for a FREE 12-month digital subscription to Yachting Magazine! No credit card info is required and you will never receive a bill. Yachting informs its reader about the best of today’s powerboats, sailboats and gear and how to optimize their use, as well as inspire and entertain them about destinations, the sport and the lifestyle. Yachting’s design and graphics enrich the reading experience and communicate an underlying dedication to quality. 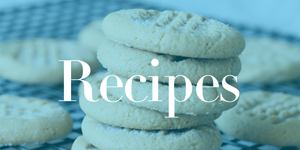 The Food Allergy Mama’s Baking Book | FREE on Amazon!